Last week, I was a guest on a new radio show called Slapshot, hosted by Dave Baldin, who is an avid hockey card collector. 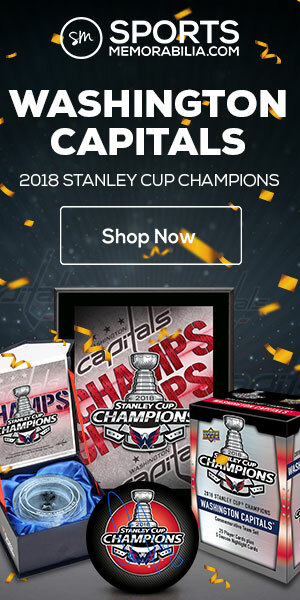 Dave and I talked about why I started PuckJunk.com, overproduced hockey cards from the 1990s and being a Blackhawks fan during the team’s “dark days.” Plus, a fun story about Dale Tallon. Run time is 28 minutes — perfect for listening to on your lunch break. Player not working? Listen to it on SoundCloud. Last week, I was a guest on the radio talk show Sports Byline USA, hosted by Ron Barr. 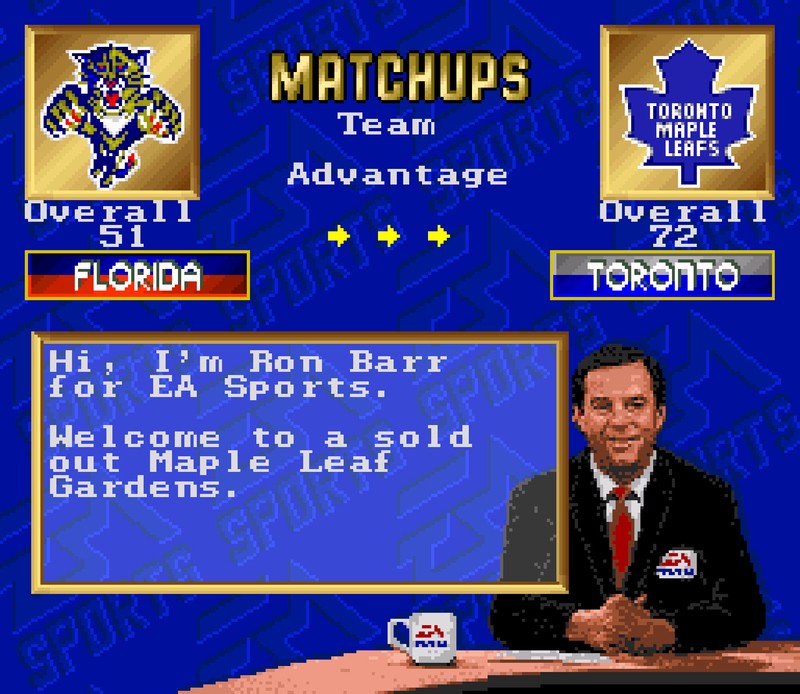 Those of you who played the video game NHL ’94 or some of the other early games by EA Sports will of course remember Barr, who was literally “in the game,” introducing the teams and players. 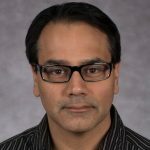 Barr and I talked about NHL ’94 and the game’s enduring popularity 25 years later, the NHL94.com website and the “Pixelated Heroes” documentary. We then talk about the sports memorabilia industry and some of the gimmicks that trading card companies use today to stimulate sales. Special thanks to Ron Barr and Sports Byline USA for the audio clip. Follow Sports Byline USA on Twitter @SportsBylineUSA. This past Friday, I was a guest on “Hockey Today” with Mick Kern on SiriusXM NHL Network Radio. We talked about who collects hockey cards these days and why, my custom cards of Scott Foster, collecting Tim Horton’s cards and my favorite hockey card sets of the 2017-18 season. Special thanks to Mick Kern and SiriusXM NHL Radio Network for the audio clip. Player not working? Listen on SoundCloud. 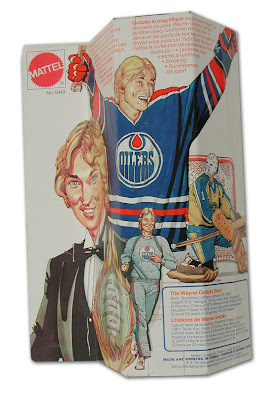 Today, we talked about my upcoming “Making of Youngblood” article for The Hockey News, and then quite a bit about new and old hockey cards. The clip is 15 1/2 minutes long, so enjoy. Yesterday, I was on a radio show called Oilers Now (630 CHED in Edmonton). I spoke with guest host Reid Wilkins about hockey cards and collectibles. 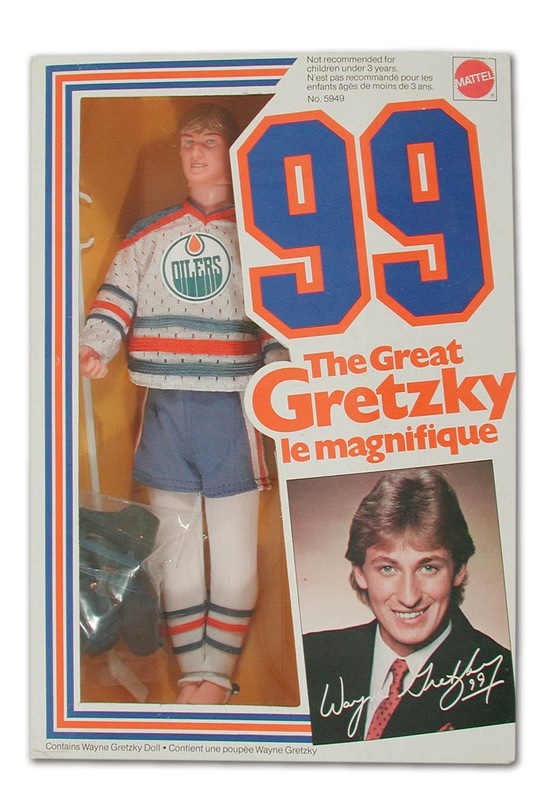 Some of the things we discussed included the old Red Rooster trading card sets, the god-awful Wayne Gretzky doll (pictures below), how Mark Messier destroyed the Blackhawks in the 1990 Western Conference finals, cards of this year’s rookies and the World Junior Championships. Player not working? Click here to download an MP3 of the audio file. 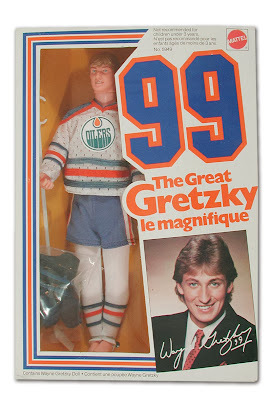 The Wayne Gretzky doll made by Mattel in/around 1983. 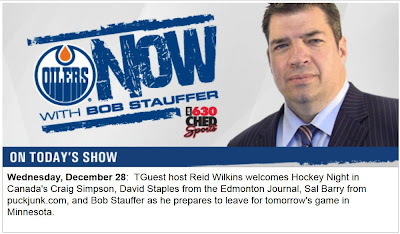 Thanks to Reid Wilkins and CHED 630 for providing me the audio clip. 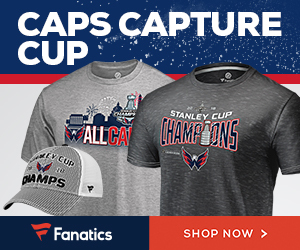 You can check out the Oilers Now website here.